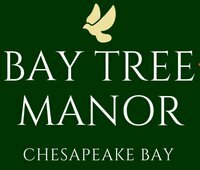 Located near historic Yorktown, Colonial Williamsburg and Busch Gardens, Bay Tree Manor will transport you to a world of warmth and relaxation. Experience the simple pleasures of a magnificent water view overlooking the largest estuary in the United States. Rise each day to the soothing sights and sounds of our local natural wildlife. Whether you are seeking a peaceful retreat, a romantic getaway, an elegant and rustic wedding venue or simply want to experience a natural wonder, Bay Tree Manor is sure to fulfill your needs. 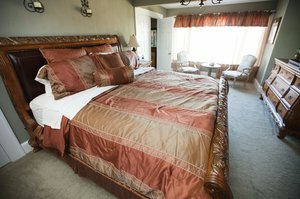 Our bed and breakfast in Seaford, VA is ideally located to visit Colonial Williamsburg, Busch Gardens and Water Country. We promise your stay here is like nothing you've ever experienced. 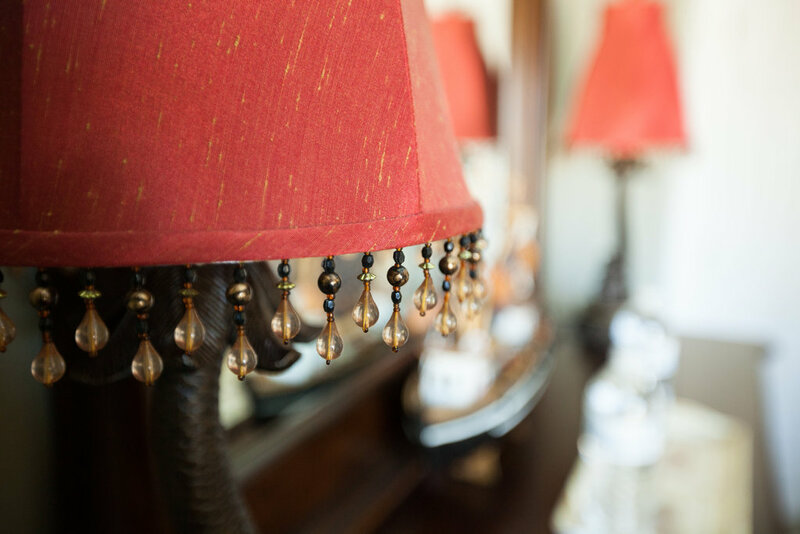 Book your stay at our award-winning Seaford bed and breakfast today. 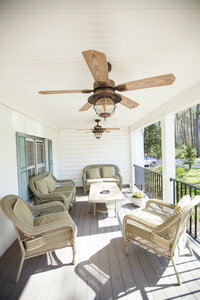 Elect to stay in regal and unpretentious comfort at our bed and breakfast in Seaford, VA. With unique and distinctive lodgings, you will adore the natural beauty of our property, the thoughtfully-appointed room amenities, and our convenient location. Explore our four versatile accommodation options, each offering its own inimitable punctuations of allure and comfort. 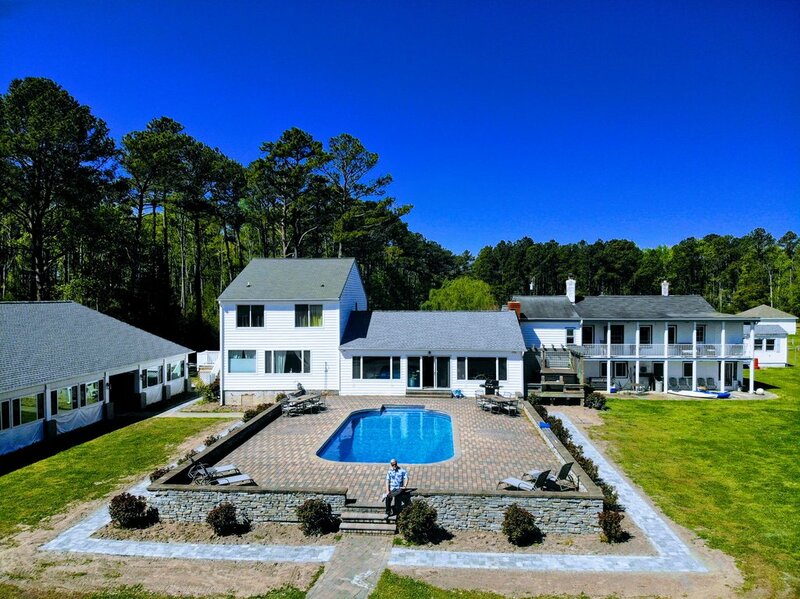 Experience a superior package of amenities at our hotel in Seaford, VA. From recreational amenities like an outdoor pool and hot tub to elaborate and well-manicured gardens, you are sure to enjoy time spent outdoors on our 9-acre property. Enjoy functional amenities like free parking and Wi-Fi, stunning onsite meeting and event space, and a hearty breakfast served each morning. Plus, exercise on your own schedule by taking out one of our complimentary kayaks, which come fully outfitted with safety gear and all of the required equipment. 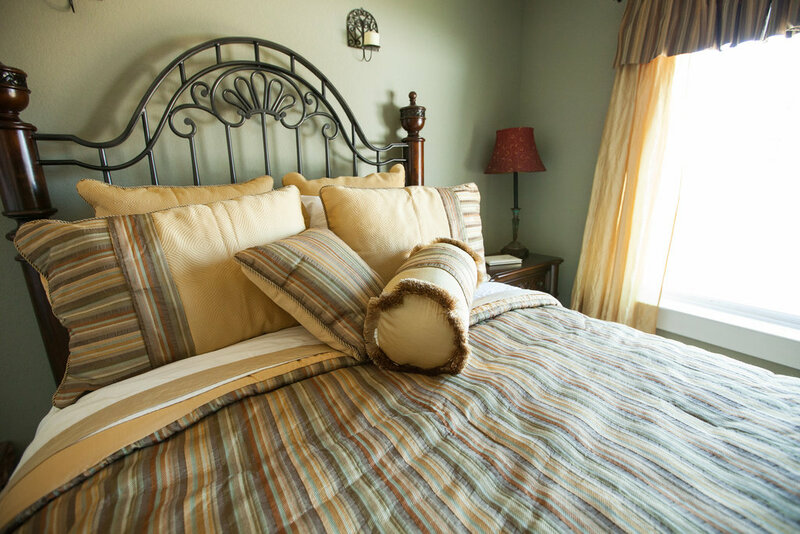 Savor the full guest experience at Bay Tree Manor, the area's premier bed and breakfast. 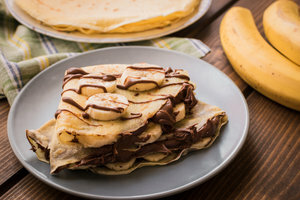 Sleep soundly on handmade Aireloom mattresses and wake up each morning to a delicious spread of breakfast items. With just one seating and homemade dishes, you are sure to start your day on the right foot. At Bay Tree, we pride ourselves on filling, hearty breakfasts that incorporate a range of flavors to satisfy even the most particular palates and diets. Celebrate your union at our romantic bayside sanctuary, Bay Tree Manor. Host your special day in a seasonal outdoor pavilion spanning 2,600 sq. ft., set against the beautiful backdrop of sweeping waterfront views. Our venue can comfortably accommodate 160 attendees with fully customizable features and is easily transformed into your fantasy wedding setting. Call or email us today to begin planning the day of your dreams at our bed and breakfast in Seaford, VA.